The world of cybercrime is immense. Knowing your enemy is half battle won. Banks have been baffled and ravaged by perpetrators of Cybercrime. 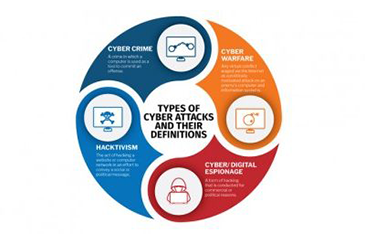 This infographic provides a quick peek into the world of cybercrime and helps bankers understand what needs to be done to protect themselves from these ravagers.